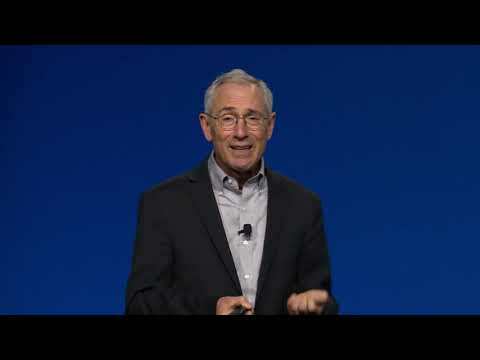 An authoritative figure in the mental health field, Tom Insel, M.D., is a psychiatrist, neuroscientist, and the co-founder and president of Mindstrong Health. From 2002-2015, Dr. Insel served as Director of the National Institute of Mental Health (NIMH), the component of the National Institutes of Health (NIH) committed to research on mental disorders. Prior to serving as NIMH Director, Dr. Insel was Professor of Psychiatry at Emory University where he was founding director of the Center for Behavioral Neuroscience in Atlanta. Most recently (2015 – 2017), he led the Mental Health Team at Verily (formerly Google Life Sciences) in South San Francisco, Calif. Dr. Insel is a member of the National Academy of Medicine and has received numerous national and international awards including honorary degrees in the U.S. and Europe.